Vegan carrot cake overnight oats. Our greatest fear in life is not being alone, neither is it being forgotten. Our greatest fear is being unnoticed. We are afraid the world will pass us by without so much as giving us a second glance – that they will look at us as if we never existed. So we try to justify our presence here by actions, by words, by emotions, by making ourselves heard. It is why we often act crazy and bizzare, why we try to hurt and heal, why we long to make something succesfull out of our lives. All of it is a desperate attempt to feel we are, in fact, a part of the world that surrounds us – that we play some role; that when the time comes we will not dissapear silently into the dark without so much as a minute mark to signify our presence. Every heartbreak, every human interaction – be it bad or good reminds us that we are in fact – alive, human, important enough to love or to hate, to care for or hurt – that someone has noticed our presence. The deepest pain is knowing that no matter what we do, no one will notice – no one will stop to laugh or cry, that the world will keep spinning on it’s axis and paths crossing ours unaware that we are here. That is what terrfies us and makes out existance a living hell – the knowledge that whether we live or die – it will not make a difference because no one knew of our existence in the first place. So we cry out to universe – „Stop! Notice me!” „Notice that I am alive, that I am worthy of the air I breath; that my life is worth more then the energy expended to keep it in existance. !” And when our voices echo off the empty walls, we know we have experienced the deepest pain of all. I think no I finnaly realize the point between recovery and relapse. I realize because I am at the moment , standing at the base of the clif – with nothing before me other then miles and miles of blackness. There’s a strong wind blowing – ever so slighly pushing me forward. All it would take would be a moment of weekness, a second of carelessness, the slightest inclination of desire to let go and I would go tubling into the abys. A part of me longs for that more then anything else – that feeling of abandon, the inability to think about anything else, the adrenalin. And yet – reality holds me captive. Logic screams at me that I have fought too hard, climbed to long, been hurt too much to give it up now. And still that dark calls to me – it becons me like and old friend. And it is – it is in essence simultaniously my best friend and worst enemy. In the darkness I feel safe – like nothing can harm me or hurt me. The blackness seems to engulve me – sheilding me from reality- from life. The quiestion remains – is that what I want? The problem is that at this point in life not one old addiction calls to me – they all do. Each offering unique benefits and drawbacks, each vying to be chosen. And at this point I would pick any one – or all of them – to simply stop thinking, to stop feeling. There pain I feel is no longer purely emotional, it is physical as well. Imagine a iron hand clasping your heart – squeezing it till you simply can’t go on any more- and you would prehalps understand a fraction of the overwhelming sense of helplessness I feel. 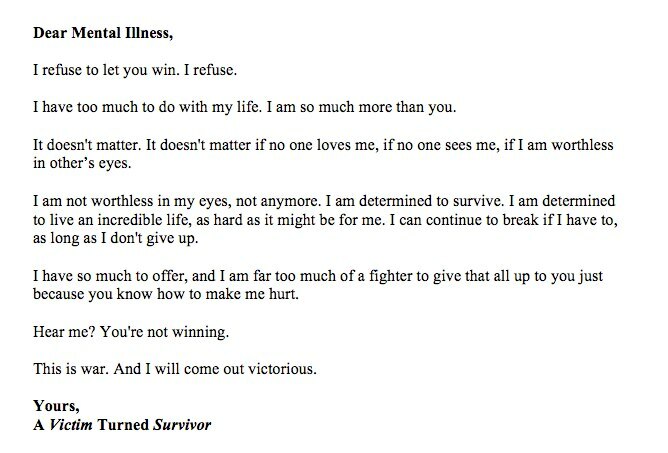 This is so much bigger than me, so much stronger. I realize now I am no longer ok, and yet my support system has crumbled around me. So I face a choice- endure or numb, stay or run. I know what i SHOULD do, the quiestion is – am I strong enough? Yet in moments like these, I seem drawn to this place. A strange memory surrounds my blogging history, I am so far removed from the girl I was when I first arrived here. And yet- something keeps calling me back. 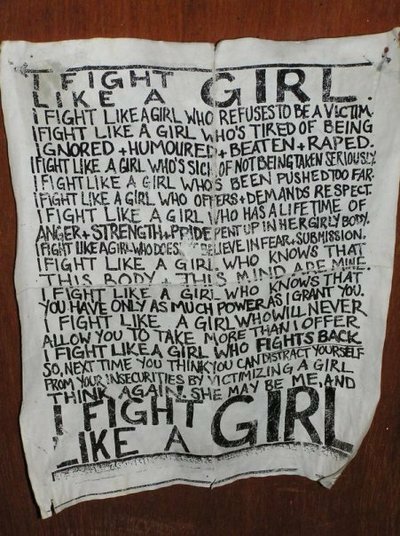 I believe there is a sense of freedom when I write here, as well as a sense of belonging, Here , within a community so far removed from my day to day existance – I feel like I can express my innermost thoughts and feelings. Here, I feel as if, in some strange way – I belong. Here, amindst the millions of people that rome cyber space daily – I have friends, real friends, people who truly love and care for me – something that has been strangely missing in life as it is. Life, is more wonderful and complicated then I ever imagined it to be. I thought after my struggles and victories nothing could ever surprise me or turn my world upside down – but boy was I wrong. 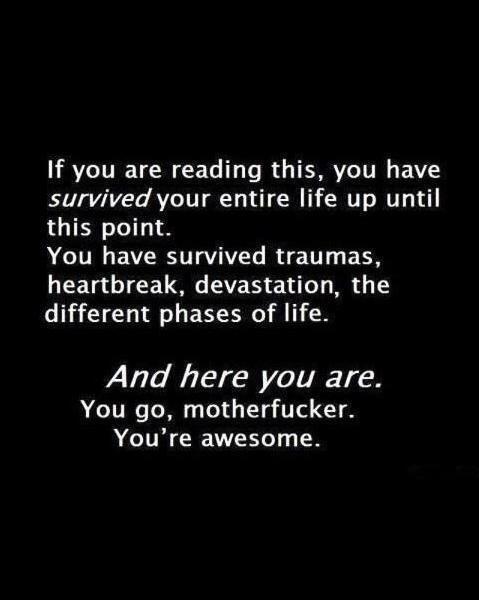 I have been through extreme highs, and dizzying lows. But nothing could compare to the whirlwind of emotion that i am in now. It is as if I have forgotten when it is like to feel, to truly lose yourself in utter abandon to the dizzing rollercoaster ride that are emotions. And it is so exiting, yet exhausting at the same time. It is hard to love with such total abandon that all you care about is someone else’s happiness, regardless of what it means for you. It is impossible to go about the duties of day to day life without thinking of them, caring about them, worrying about their well being. And yet, the pain of knowing that there is no end in sight, that these feelings can go on for eternity with no respite is a daunting prospect in itself. A part of me wants to run, wants to numb, wants to do anything not to feel. And yet… I am reminded of a time not to long ago when I COULD not feel, when feelings were abstract words with no meaning behind them. And so I take this rollest coaster ride – not knowing where it will take me. I hope against hope that there is a happy ending, but if not I will enjoy the journey and this new sensetion that is feeling. Do you ever feel like, in following your dreams, you took it one step too far? I used to be the girl that always played it safe, that forever stayed in her comfort zone, who’s life was planned by a strict set of rules and regulations. Everything was meticulously thought out, planned and the pro’s and con’s weighed. Nothing was left to chance or spontenuity. I thought that was the way it would always be. I’ve changes A LOT, especially recently. I’ve stepped out and tried things I’ve never imagined. I went from the quiet, thin girl in the corner to the spur of the moment, “come hell or high water , I can take it all” type. I embrace every opportunity and challange thrown at me, and till now it’s been awesome. The realization of this next year is hitting me – I am on my last year of studies which automatically equals either a thesis or an comprehensive exam. I have no steady source of income, so I will be doing English tutoring, babysittting and translating to try to make ends meet. 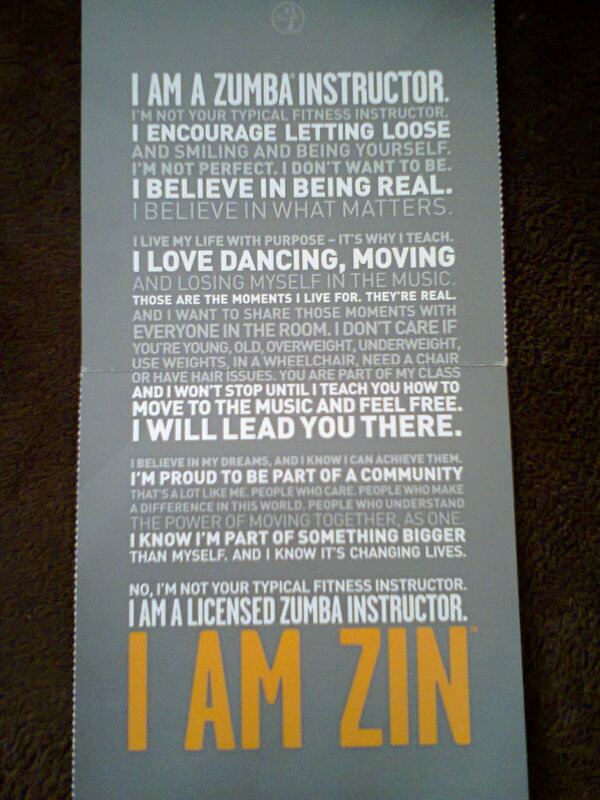 I am trying to get my Zumba classes off the ground- with all my own promoting and marketing along with it. 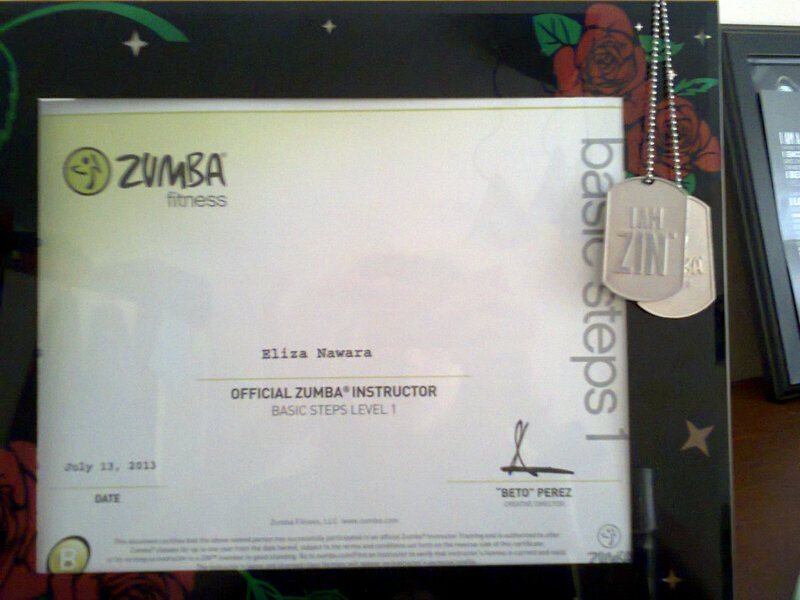 Not to mention I randomly signed up for another course (Zumba kids) which I want to start teaching as well. OOOh and my darling, bipolar father is up and going to England next month and leaving my mom and me with the buisness. Holy shoot! Most days I try not to think about it, and ride the adrenalin rush of the day to day happenings. But deep inside I am REALLY freaking out. Did I go too far? Am I trying to hard to make up for lost time? Can I really handle all this? I guess I need to remember just to breath, to take it one day at a time, and just to live life. It may not be as “under control” as it once was. But life without risks isn’t really living at all, is it? And this, never fails to give me a little oooomph. Well I mentioned in a previous post that I was having a hard time balancing my food and fitness regiment. I am not leading any classes officially yet (will be starting in September though, yikes :D), but you’d better believe that any free time I have is spent practicing, dancing and the like. It’s gotten to the point it’s practically the only cardio I do because it’s perfecting my skills, working up a sweat, and giving me an awesome mood boost at the same time. Win, Win! However there is a slight “downside” to this perfect little set up I have going here. Dancing (and any kind of cardio for that matter) makes me ravenous, and it’s all about the sweets. Honestly when I first started dancing more (which still isn’t an insane amount – max 2h a day) I was freaked out by my appetite. Like woah – where is all this from. And I’m still not so good at listening to my hunger signals – so I definitely overdid it some days, and under did it some other days. That’s not even mentioning the mind games involved (because lets be honest old habit die hard). But slowly but surely I’m getting things set up straight. The key is : balance. Wow, what a revelation, but to be honest it’s not my strong point. I tend towards more of a lower carb diet when I’m not working out, because too much sugar in any form whackes out my hunger fullness signals like there’s no tomorrow. As in I can eat fruit till my stomach hurts and still never feel full. But all of a sudden I’m doing something that requires a lot of quick energy ie. sugar. On the flip side, even though I need more, doesn’t mean my body reacts to it better. So after a few days of insane highs, lows, sugar crashes, and stomach aches I’m slowly learning balance. A key element is fat, I know , I know everyone says this – but unless I’m really focusing on getting more fat in my diet – it doesn’t happen. But really the days I’ve eaten the most fats are the days I’ve had the most energy, the least stomach issues, felt the most satisfied and overall well. 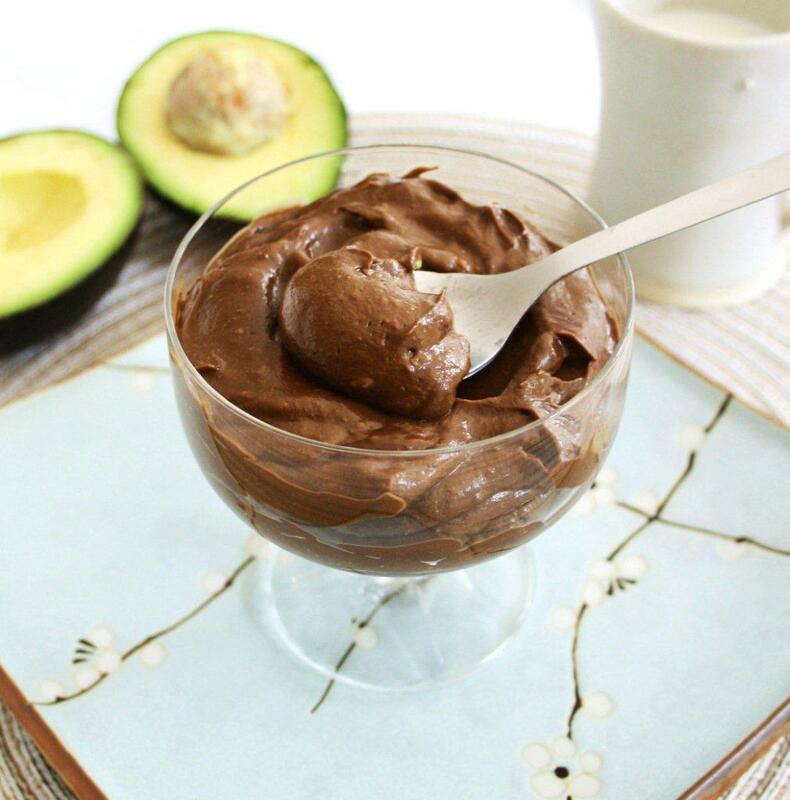 When I eat enough fat and protein, I just listen to my body on the sugar front. Generally if I’m craving something sweet, I need the energy and that’s that. The days I’ve tried to cheat my body and eat less of something or the other – I have zero energy and feel so guilty because I can’t do what I love. Really what it comes down to in the end it – what is more important a perfectly controlled diet or doing what I love well (dancing), even if I eat more and even (gasp) gain weight in the long run as a result. And honestly, when I don’t over think it and just listen to my body, things just generally work. AIn’t got no time for this. I have officially come to the conclusion that blogging is something I will be doing very sporatically and on occasion, simply because as much as I delude myself that it’s otherwise – I come to the end of the day and often the last thing I feel like doing is writing up my day’s adventures – which are pretty avarage actually. I’m not an athlete, a mother, a cook, a health food nut – actually it would be really hard to put me under one lable. Today I almost had a mini panic attack thinking of all the things I am getting into starting next month – I will be teaching Zumba (this includes all sorts of marketing before hand), translating, teaching english, co-running a buisness, studying, babysitting …. and I’m sure there’s something I’m forgeting. When you lay it all out there like that is seems pretty overwhelming, though I’m sure it IS manageble with enough forward planning and all that. It’s just amazing to me that no matter how much I feel like I have on my plate – I always seem to manage to pile on more. Not that I’m not greatful that I have all these opportunities – it’s just a heck of a lot of work. In line with that- I need to find the balance between working and taking care of myself. My stoach has been flaring up again, which calmed down a bit when I focused on my diet a bit more and eating right. Odly enough for someone who used to be obsessed with food, most of the time I feel like I can’t be bothered. I just grab what’s around and try to make due. Unfortunatly, my body isn’t as keen on this way of operating as I am, which means most of the time I need to put in a bit more forward thought and planning. 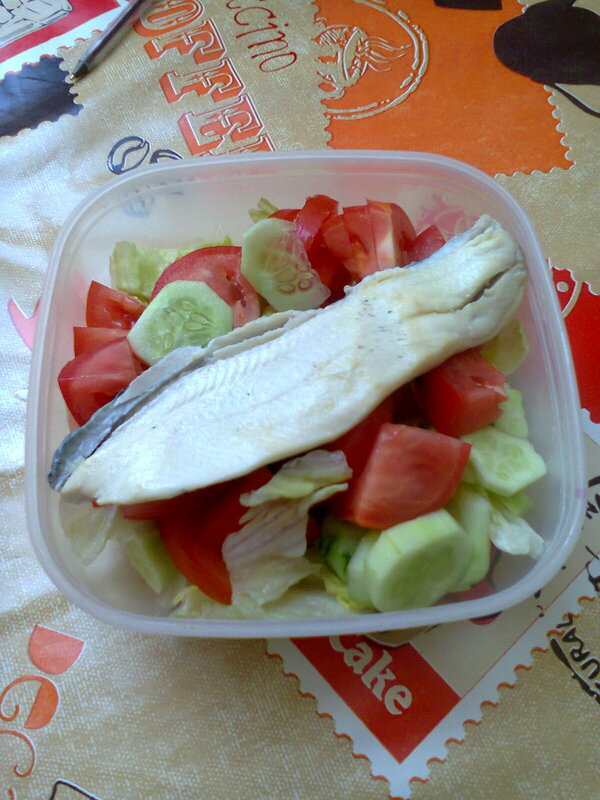 My meals are still by no means gormet, but they still require a bit of thought and planning. 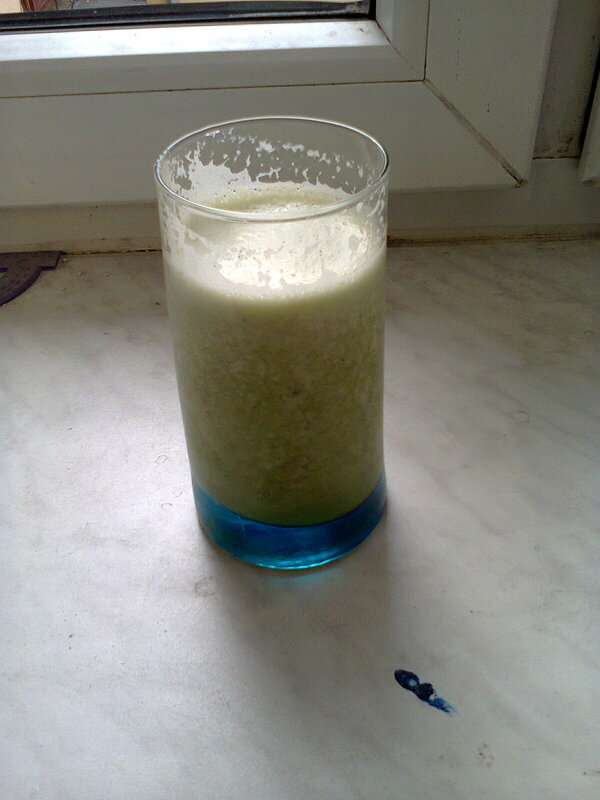 Another new obsession – zucchini smoothies (with apple, protein powder, zucchini and PB). I’m actually obsessed with zucchini in all forms – this is just one. 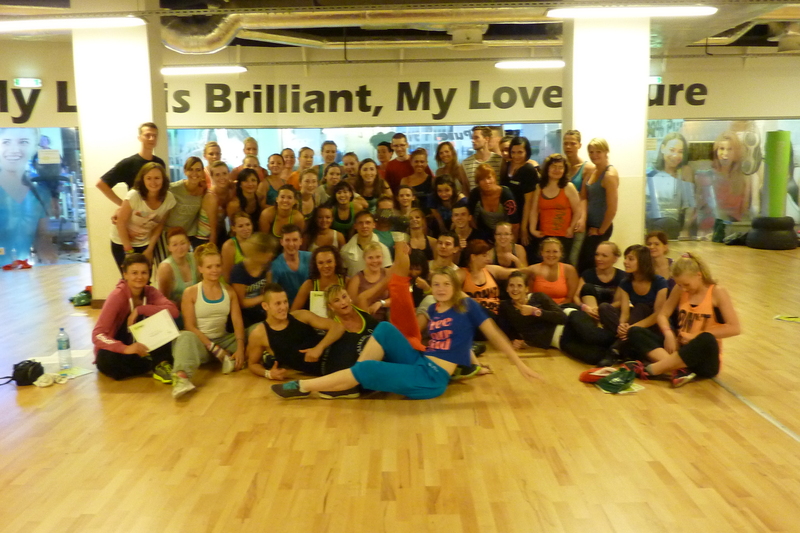 In other, very happy news I taught my first Zumba class on Sunday – to member of my family :). It was a test run kind of thing, but I had so , so much fun. I litterally couldn’t stop smiling all evening afterwards. I just love having found something that makes me so happy, and I can’t wait to start classes for real. As far as body image and eating fobias go – sure I do have bad day and good days. But I’m slowly learning to push the bad days to the back of my mind – I really don’t have time to wallow in my issues – I have a life to lead. Some days I look back at how obessed with food I was and how much time I spent thinking about it, cooking it, counting it, measuring and I now think – what I bloody waste of time. Seriously it seems so selfish to me that I could live so in my own little world, while ignoring life moving on in front of me. But as they say – better late then never. But before you all freak out don’t worry – it’s for the best (at least I hope). 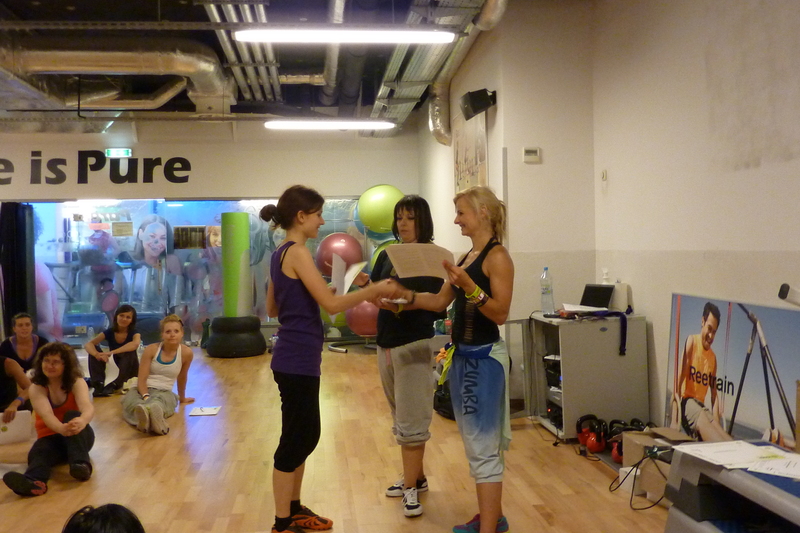 Remember a while back I told you all about my Zumba course. Well naturally it was the funnest weekend of my life – I mean 2 days of dancing with great music and awesome people – practically like a 16 hour party 😉 Then I went to Czech on holiday, came back and threw myself heart and soul into preparing for my first class. To be honest – this all came at a good time. Anyone who ever battled an ED can tell you that when you lost that “identity” you have a hard time finding yourself again. Dance was always a part of me, and although for the longest of times I wasn’t well enough to do it, it was something I’ve always loved. I also enjoy fitness, moving, getting sweaty and tired. Zumba does that for me- and more. Being an instructor gives me an identity to tap into- it provides me contact with people I might otherwise not reach out to, it introduces me to another, very positive community. It makes me feel happier, more fulfilled. It gives me something to work towards – another goal in my future. There are however, a few bumps in this journey (unfortunatly last I checked I still live in the real world). I live in a small town, and there is only one other instructor here – who isn’t too thrilled to have me around :(. She also has a very solid fan base, and I have a hard time imagining trying to find my niche in the market. Sometimes I feel overwhelmed – wondering if I’m good enough, have enough charisma, if I can even still dance. Somedays it all feels like a waste of time and money. My body image is also constantly changing . Dancing in front of a mirror for an hour a day minimum isn’t the easiest for someone used to picking themselves apart. Add that to the fact my apetite and weight are all over the place recently (lots of cardio makes you HUNGRY – and I’m at a stage if I’m hungry – I eat, junk food or not), and you have a pretty troubling duo. I’m still on top of it,but lets face it, some days I just don’t feel like the dance diva I should. Food is no longer the focus of my life in any way, however I need to focus on taking care of myself better. There are quite a few bad habits I have picked up along the way, which need to be corrected if I want to keep working at 100%. 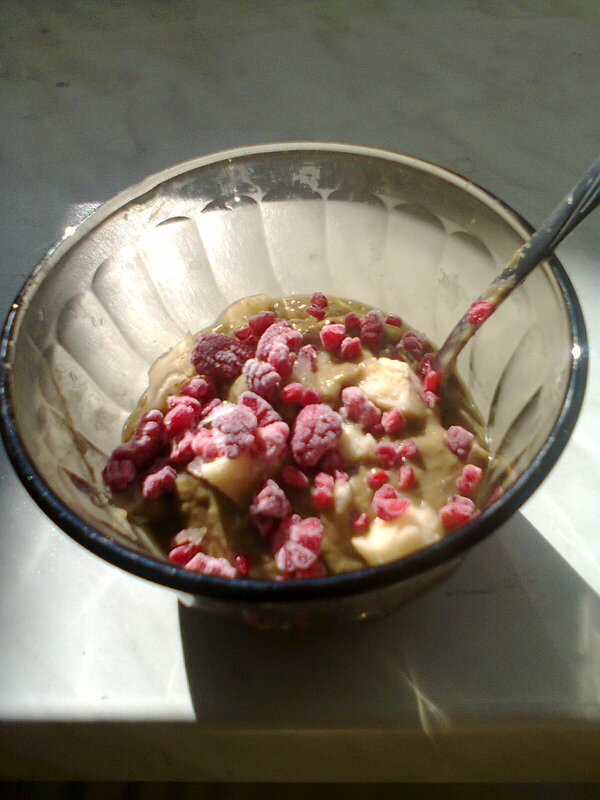 But today started with an avocado pudding (part of that focus is more healthy fats), and I’m hoping it’ll only go up from here. About a girl who's striving to live a happy, fun, balanced life.